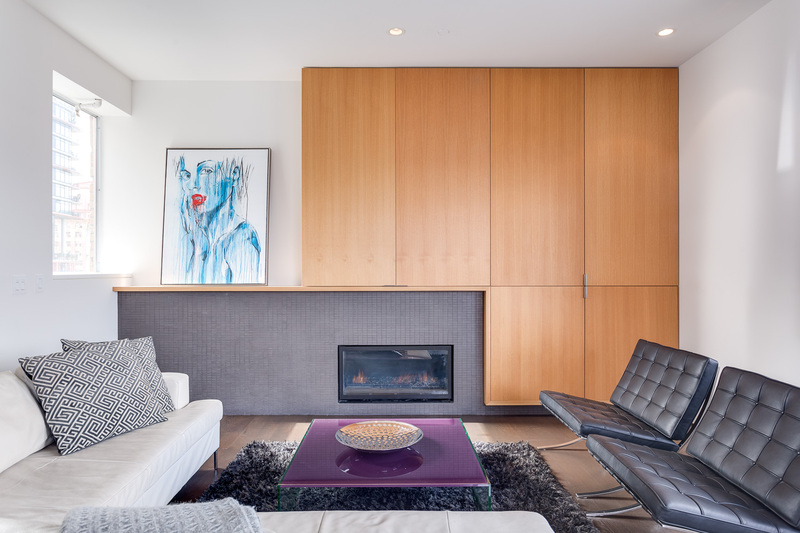 View my new listing for sale at PH801 - 233 ABBOTT ST, VANCOUVER and currently listed at $1,800,000. An architectural creation designed by Nigel Parish of Splyce Design. Unique combined loft penthouse with 3165 sq.ft. of total living space. 1855 sq.ft. interior is a modernist aspiration. Natural Oak wood Bisalt stone tile flooring with radiant in-floor heating. Custom wood furniture and mill-work storage units, furniture, built-ins. Unique kitchen: white Caesarstone counters, Bosch & Blanco stainless steel cooking equipment. Gallery style walls & 9’10” over height ceilings. Main floor: large folding door to a private 224 sq.ft. walk-out terrace, plus a 1086 sq.ft. rooftop patio all with views to the Harbour, Ocean, and Mountains. Large master bedroom & spa-style ensuite. Two large sized underground parking stalls. Located in the heart of Gastown near Vancouver’s newest evening venues and home design showrooms. See Realtors video. View my new listing for sale at 503 - 41 Alexander St and currently listed at $385,000. Open concept 684 sq.ft. Heritage Loft at “Captain French”. 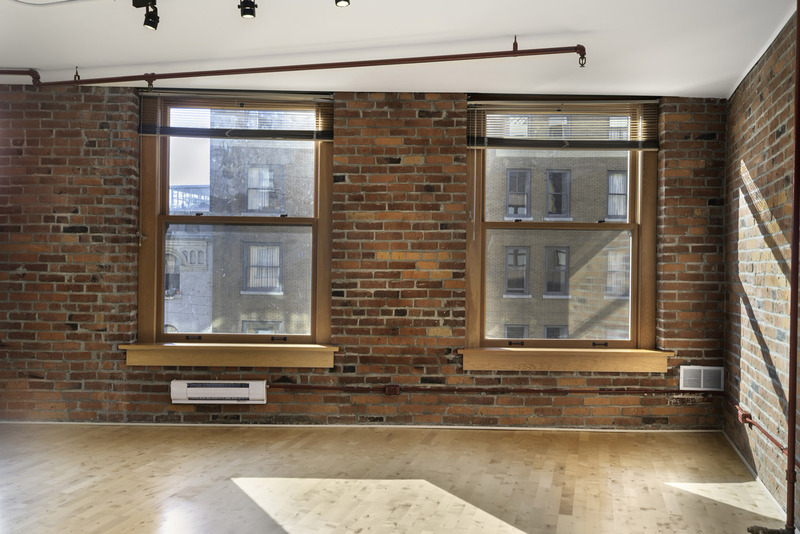 Architectural building features such as exposed brick walls, original timber wood beams, high ceilings, reclaimed heritage wood double slung windows, and a large common area roof-top deck make this one of Gastown’s most desirable heritage conversion buildings. South facing plan, with open concept kitchen, large living room with brick feature wall, over height ceilings, separate sleeping area, and charming newly re-furbished windows. Perfect for your loft creative ideas. Parking available for rent nearby & Rentals restricted. Open House: March 14th from 1:30pm to 3:00pm.